In February 2018, Affordable Housing Investment Brokerage, Inc. (“AHIB”) closed on the sale of The Park at Hairston, a 360 Unit LIHTC property in Stone Mountain, Georgia. Stone Mountain is a near suburb of Atlanta located about 20 miles northeast of Downtown Atlanta. The property was originally built as a market rate property in the late 1980’s. 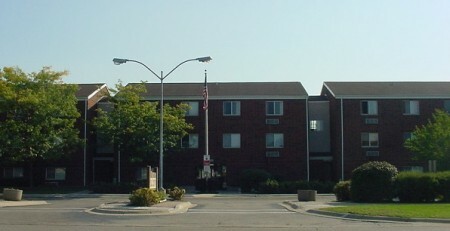 In 2006/2007 the property was went through a full rehabilitation financed by equity generated from an allocation of 4% LIHTC’s and Georgia state tax credits. The rehabilitation was also financed by tax-exempt bond financing, which was paid off at the closing of this sale transaction. The tax credits and bonds were accompanied by 30-year use agreements designating 100% of the property as affordable housing. 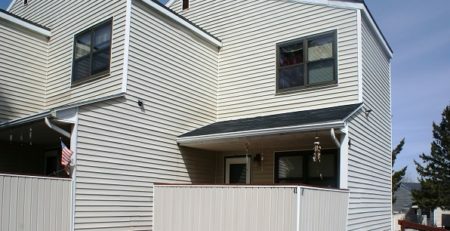 At the time of sale, the property was in year 12 of the LIHTC initial compliance period. AHIB procured multiple offers at and above list price prior to full marketing of the asset. AHIB represented the seller in the transaction and Berkadia out of Atlanta represented the buyer.